The organisers of long-running Wexford open mic/songwriter gathering The Red Chair have unveiled the details behind a special Christmas release featuring an abundance of regular contributors to the south eastern session. Recorded and released both to help highlight the rapidly rising Wexford folk scene whilst simultaneously raising funds in aid of Nathan Kirwan, a young Corkonian who recently suffered a devastating spinal cord injury. For more on The Nathan Kirwan Trust visit www.nathansrecoveryblog.wordpress.com. 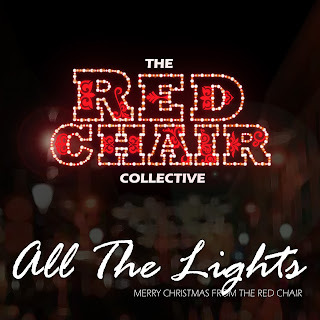 "Written and recorded by Wexford musicians under the name The Red Chair Collective, 'All The Lights' attempts to capture the spirit of the classic Christmas single, the sense of home-coming and the joy of reminiscing all that the Christmas season brings. 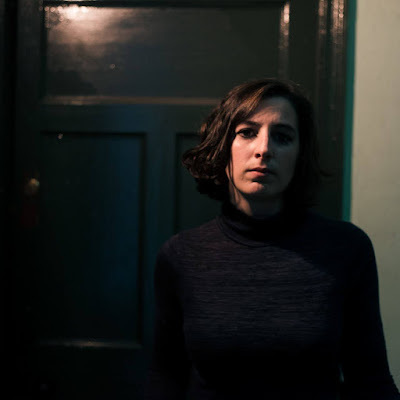 The release of this single is also an opportunity to shine a much needed spotlight on the local, unsigned music scene throughout the country, in this case Co. Wexford. We have an amazing wealth of talent in this country with musicians and songwriters who provide us with countless hours of entertainment, usually free, and usually for very little return. I think it is time we all gave the unsigned musician a standing ovation!" 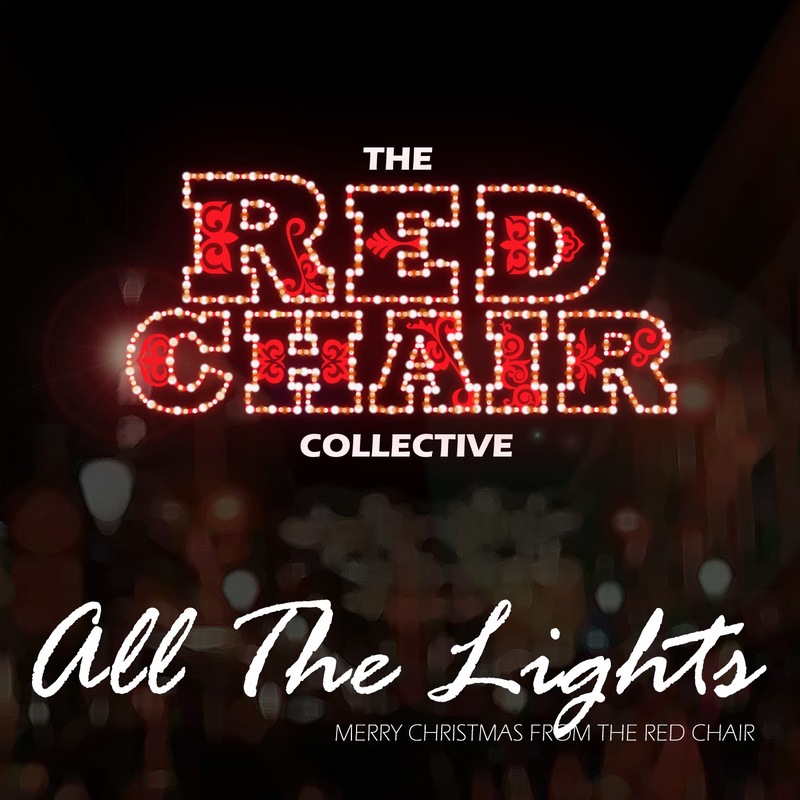 With two Red Chair compilation albums featuring Wexford/Wexford-based songwriters such as The Man Whom, Paul Creane & The Changing Band, Christine Deady, Gordon Barry and Dan Comerford (formerly of Red Sail) already under their belt, the single for 'All The Lights' will be the group's third collaborative release. 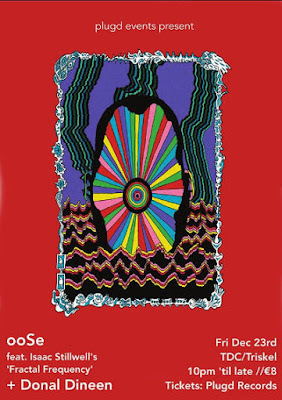 A hometown launch show will take place in Wexford Arts Centre this Saturday, 7th December. Enjoy the official video below.